Alibaba Cloud (阿里云) Innovative Center (Chongqing) will open to public in the late February after seven months' preparations, according to the Chongqing's municipal media Chongqing Daily. February 5, 2019 /EqualOcean/ - Alibaba Cloud (阿里云) Innovative Center (Chongqing) will open to public in the late February after seven months' of preparations, according to the Chongqing's municipal media Chongqing Daily. The Innovative center is located in the Chongqing Liangjiang Digital Economy Industrial Park, which is supported by the Chongqing Municipal Government for the development of digitalization. With more than 40.8 square kilometers, the Industrial Park is planned to have more than 3000 enterprises and over 30 leading enterprises in 2020, the related gross regional domestic product is planned to reach USD 7.41 Billion. The Alibaba Cloud Innovative Center is a service platform for digitalization provided by Alibaba. With its apparent importance for Chongqing Liangjiang Digital Economy Industry Park, it covers an area of more than 11,000 square meters. More than 40 enterprises of the digitalization industry has signed the contract with the innovative center so far, covering areas like smart city, intelligent manufacturing etc. There will be around 100 companies moving in the innovative center in the future, which will provide the prosperity for Chongqing's digitalization industry. This is not the first time Alibaba cloud has build an innovative center: there are more than 40 innovative centers located in 25 cities around China. The Alibaba Cloud Innovative Center provides great convenience for chinese startups. 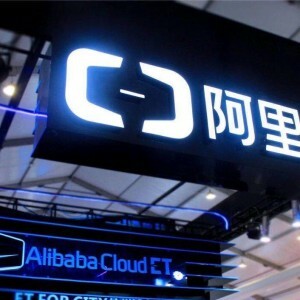 Alibaba Cloud provides one-stop service for the startups to connect with the Alibaba’s sevice and related financing from Alibaba and other capital investments. Alibaba Cloud also provides the resources to connect with other business partners to speed up their business development for start-ups. Last but not the least, Alibaba Cloud hold the innovative service conferences for the startups which will provide trainings and a chance to communicate with the experts. 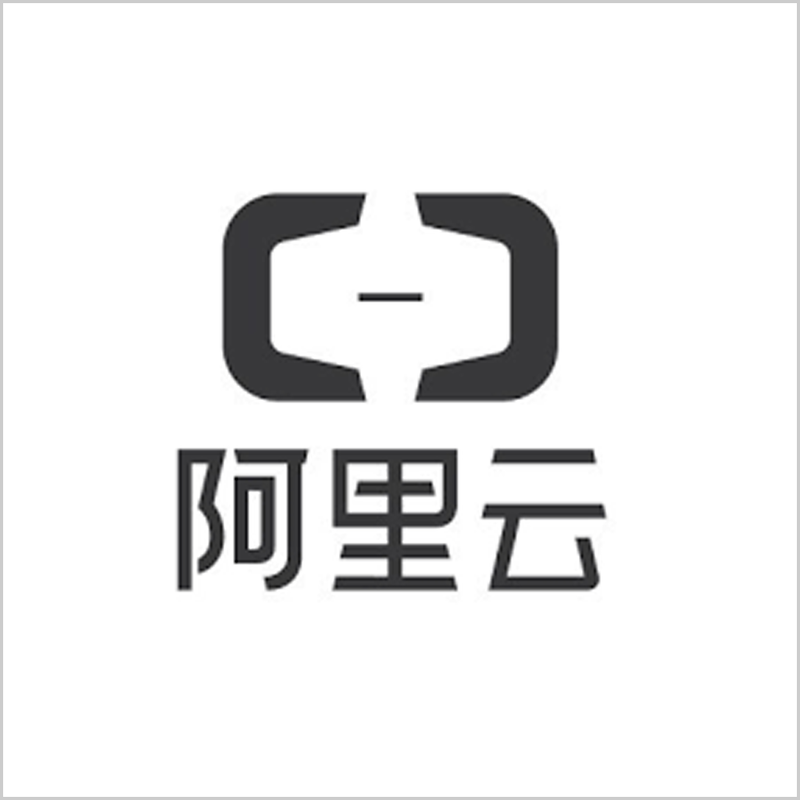 Beside the one-stop full cycle service from Alibaba Cloud, the innovative center also cooperates with the Ministry of Communications and Information of Singapore and China University Innovation and Entreprenurship Education Alliance. These cooperations could provide talents from Singapore and Chinese universities. The significance for the alliance of Alibaba Innovative Centers is that China will have a chance to boost the digitalization with the mutual support and development from the startups.